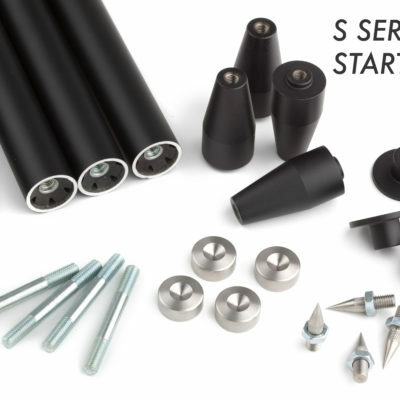 The S Series Kits & Accessories allows the customization and completion of what offered by the S Series. 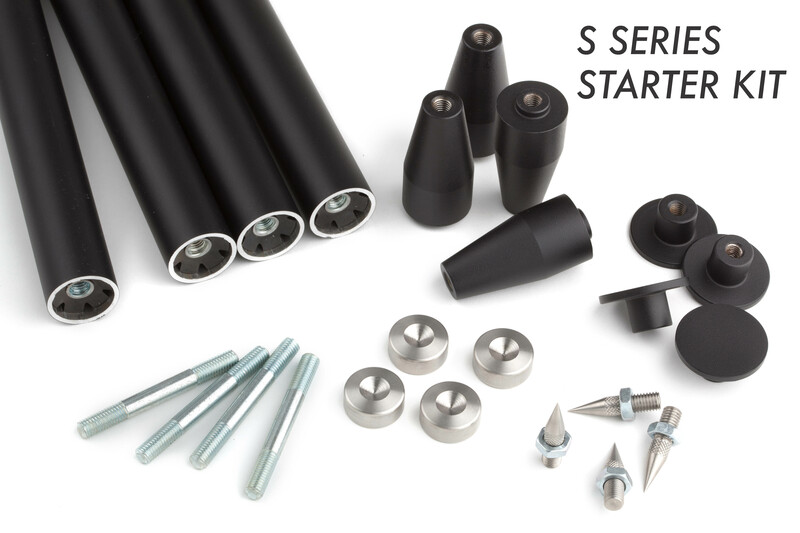 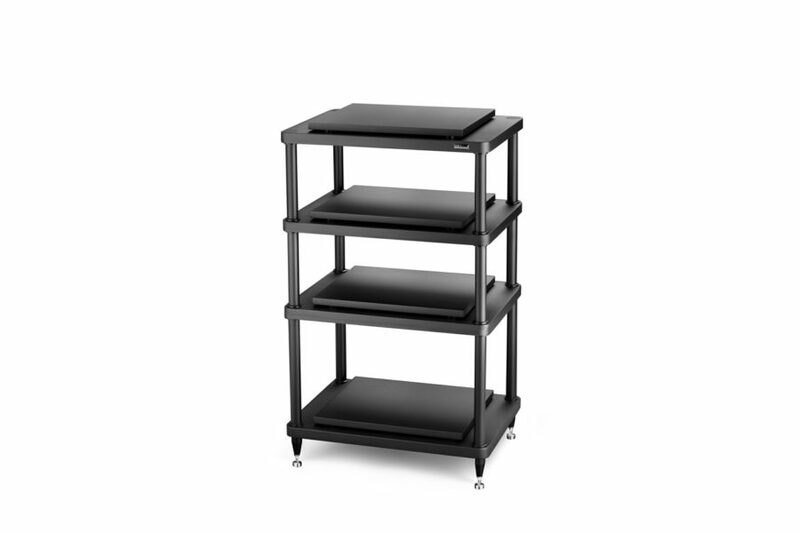 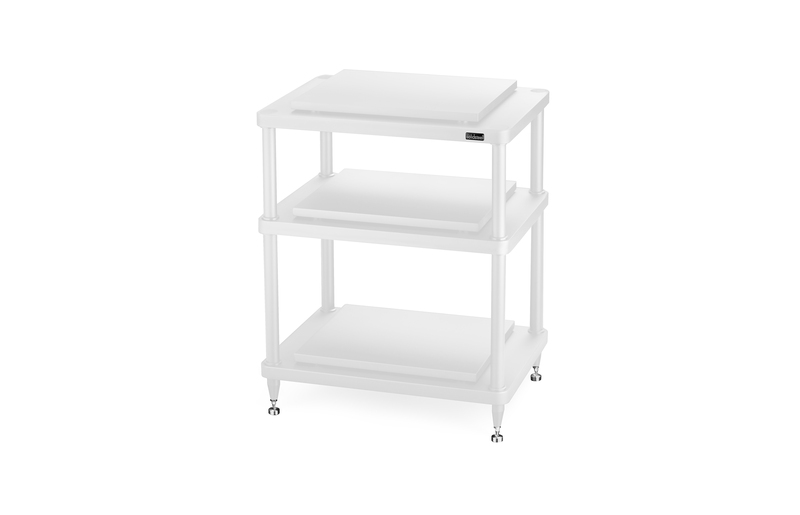 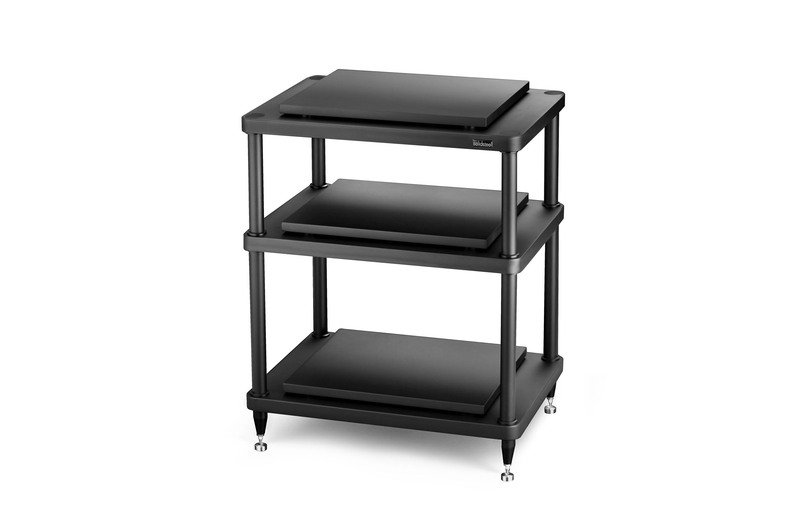 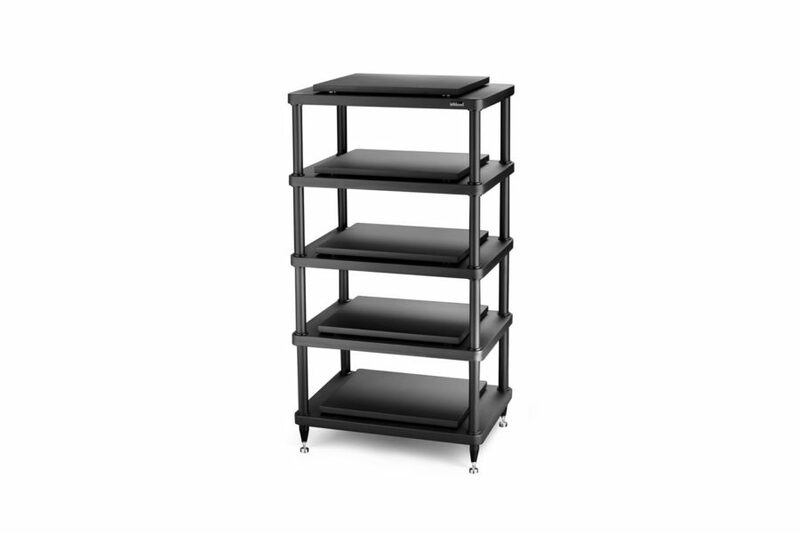 S Series Starter Kit: it’s a basilar kit only made of frame & hardware parts able to create a complete two-level rack. The clearance between the shelves vary between 165 mm (6,49 in) and 345 mm (13,58 in) for the standardized custom lenghts (for other special measures we invite you to contact us by e-mail). 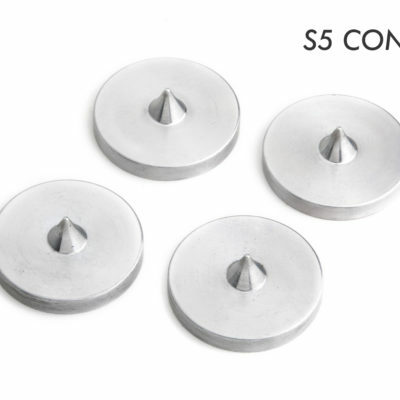 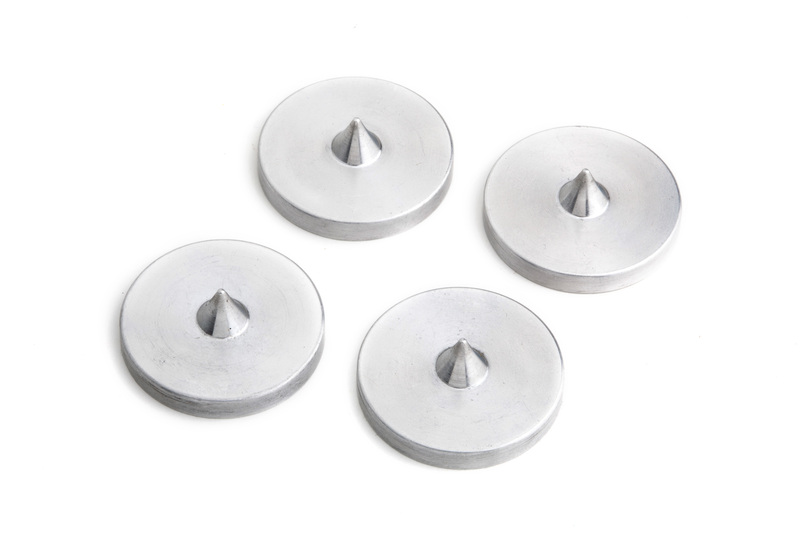 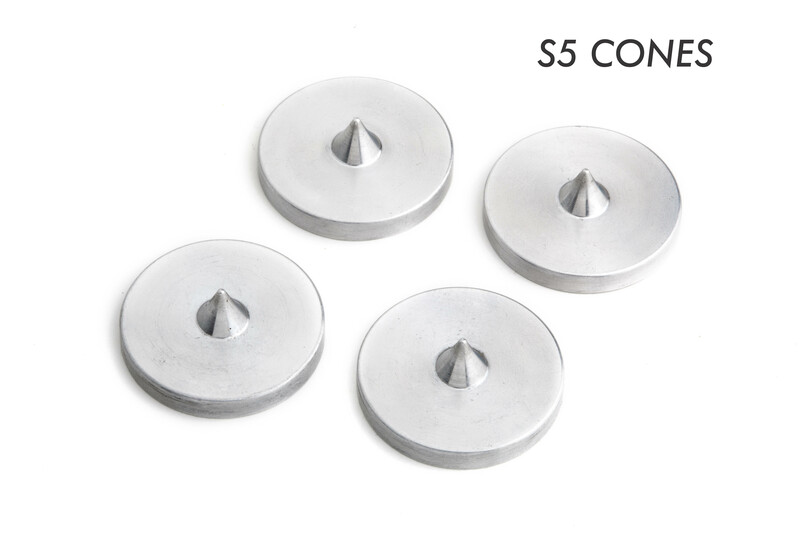 Included in this kit there are: A) n. 4 top caps; B) n. 4 bottom feet; C) n. 4 top screws; D) n. 4 bottom screws; E) n. 4 aluminium poles (of the desired dimensions); F) n. 4 S Series Pads; G) n. 4 S Series Spikes; H) n. 8 plastic fittings. 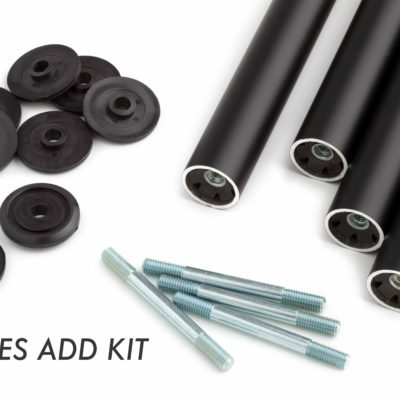 S Series Add Kits: it’s an additional kit only made of frame & hardware parts able to create a suppletive level on a rack. 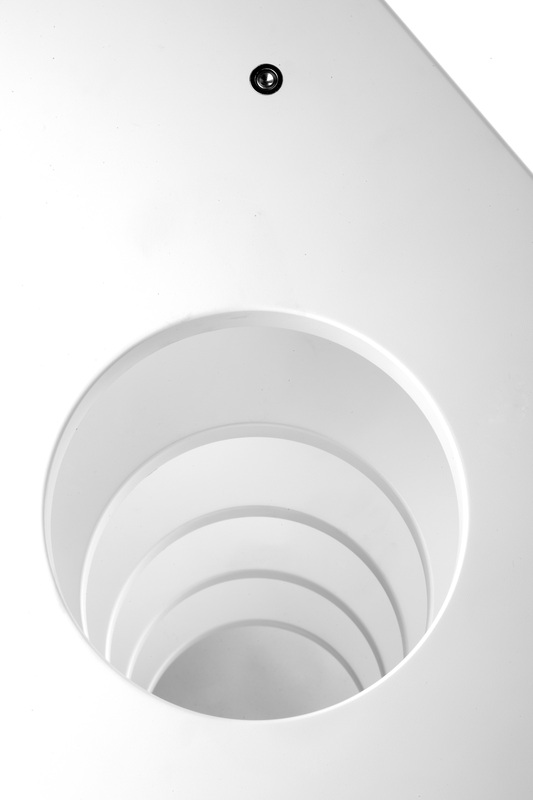 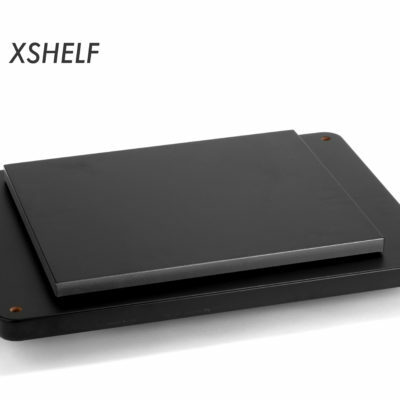 The clearance between the shelves vary between 145 mm (5,7 in) and 345 mm (13,58 in) for the standardized custom lenghts (for other special measures we invite you to contact us by e-mail). 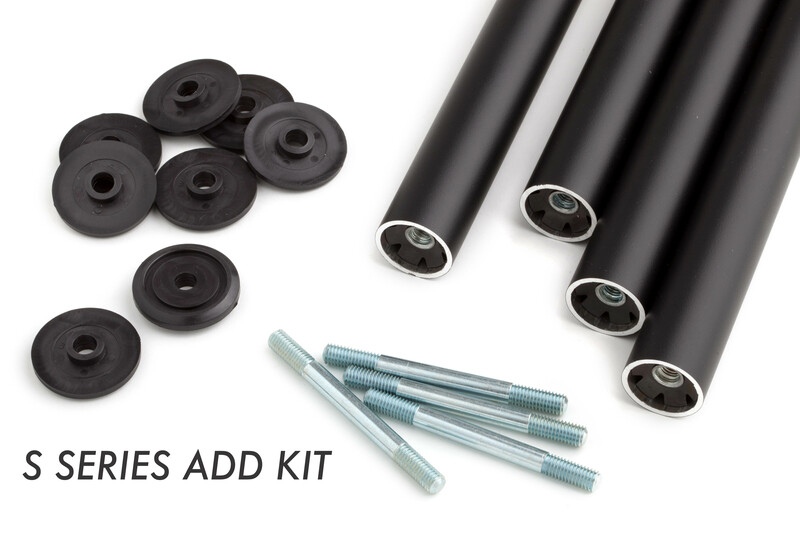 Included in this kit there are: A) n. 4 inner screws; B) n. 4 aluminium poles (of the desired dimensions); C) n. 8 plastic fittings. 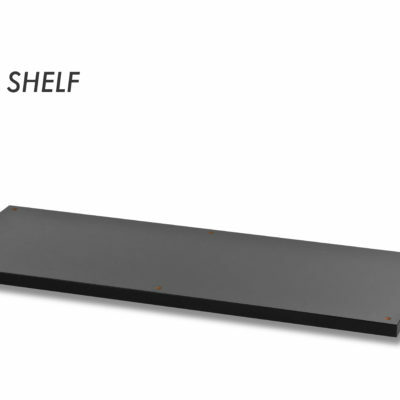 for the S3 Series: A) S3 Set Shelves (S3-2 Set Shelves, S3-3 Set Shelves, S3-4 Set Shelves and S3-5 Set Shelves); B) S3 Top Shelf; C) S3 Inner Shelf. 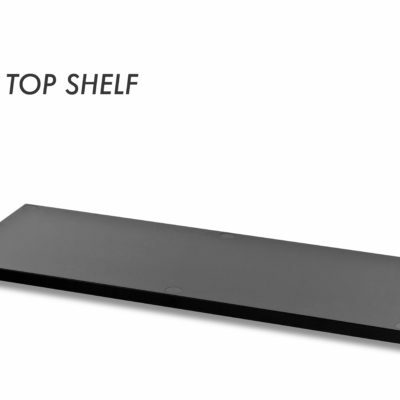 for the S4 Series: A) S4 Set Shelves (S4-2 Set Shelves, S4-3 Set Shelves, S4-4 Set Shelves); B) S4 Top Shelf; C) S4 Inner Shelf. 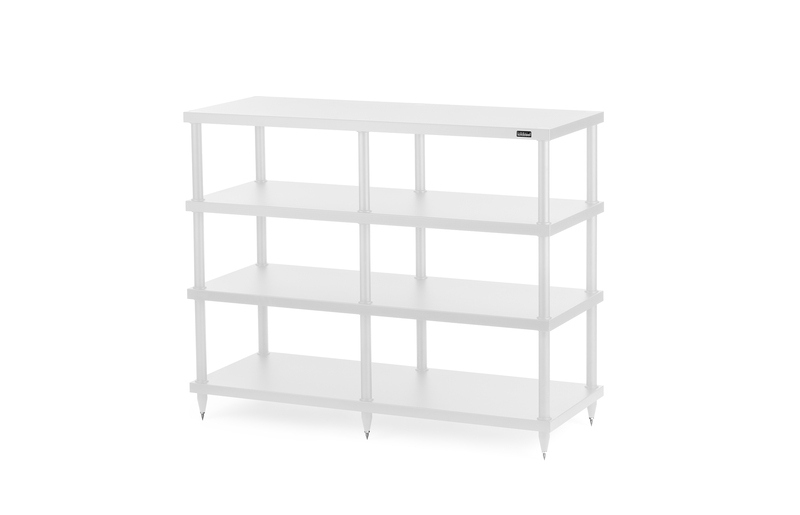 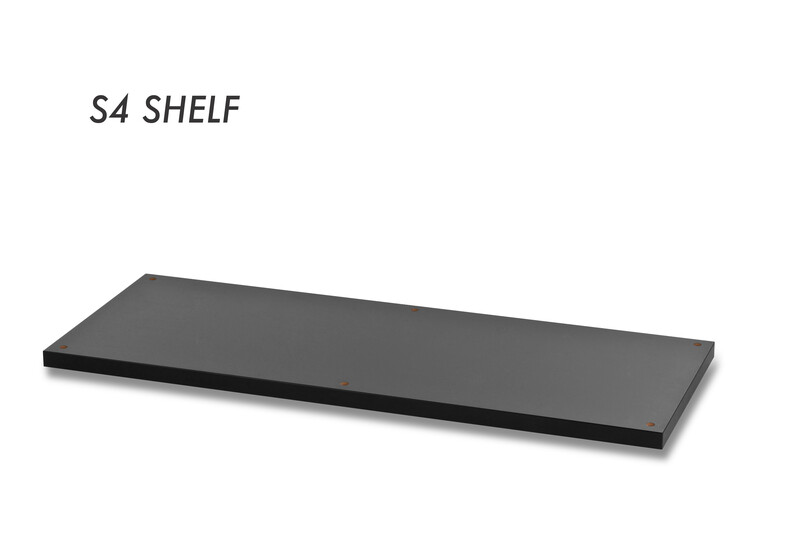 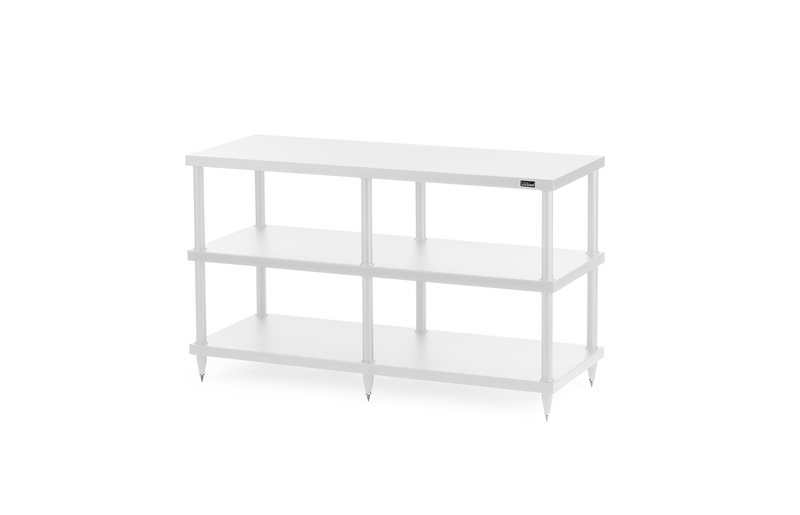 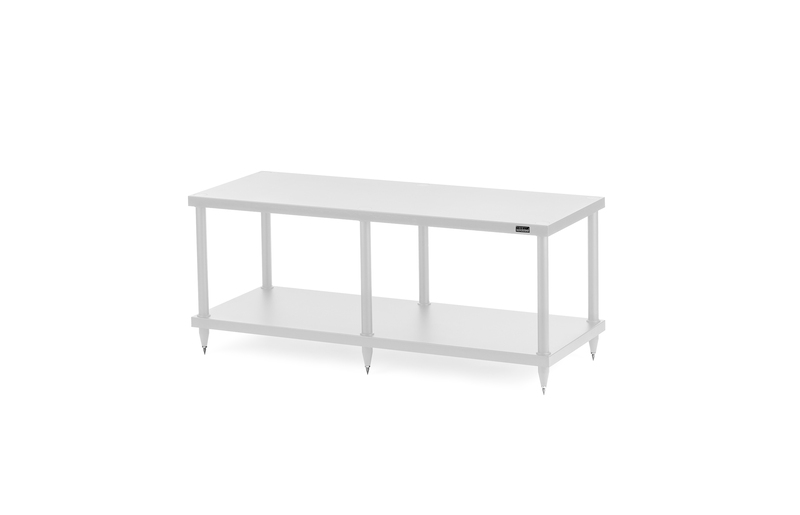 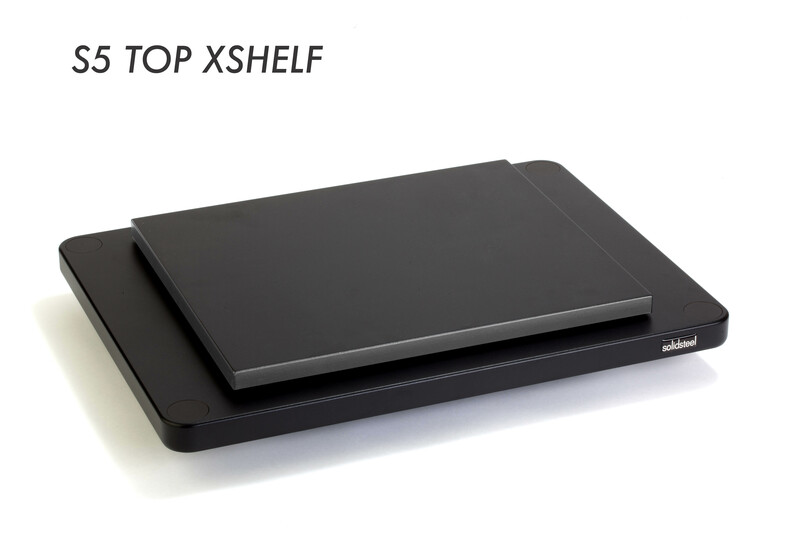 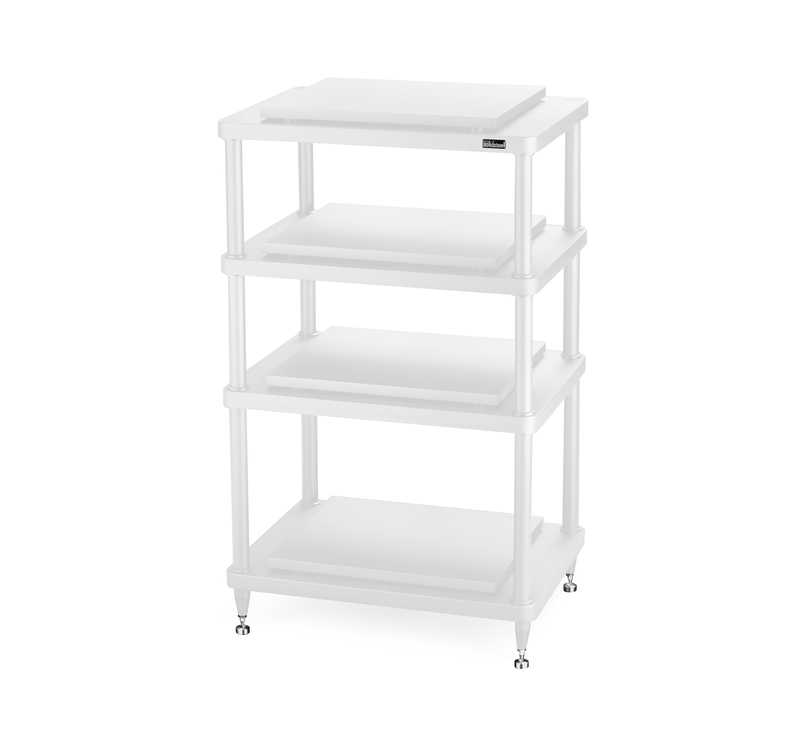 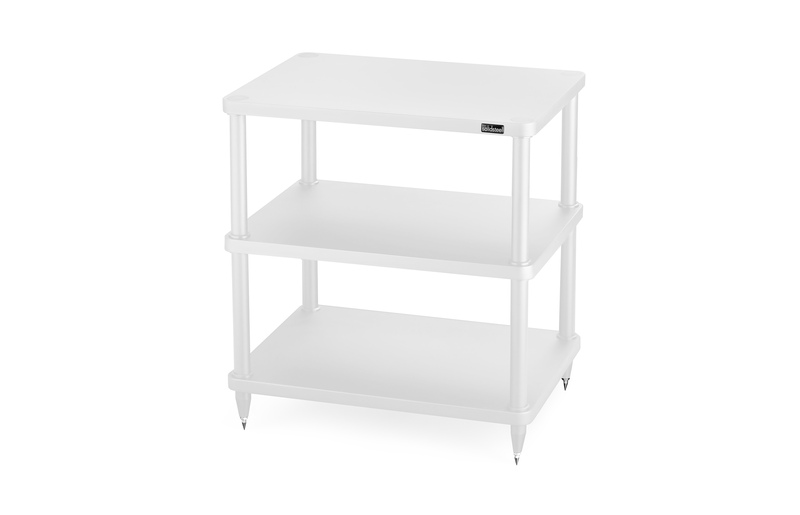 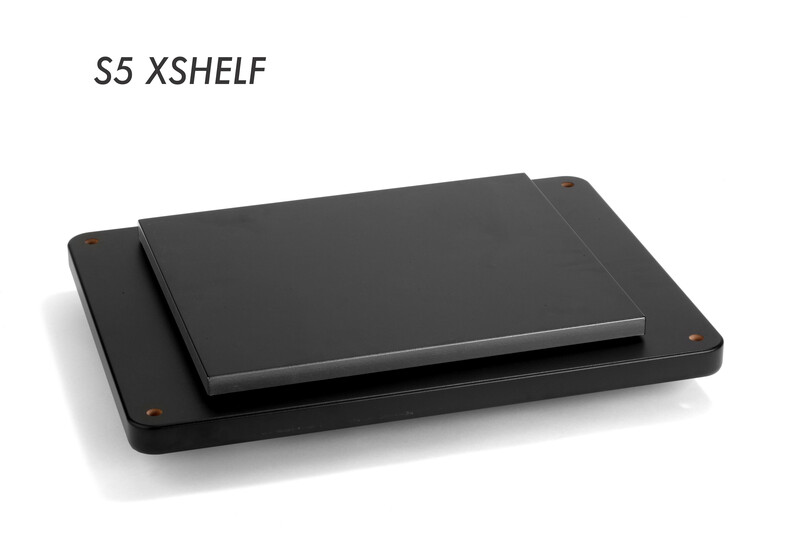 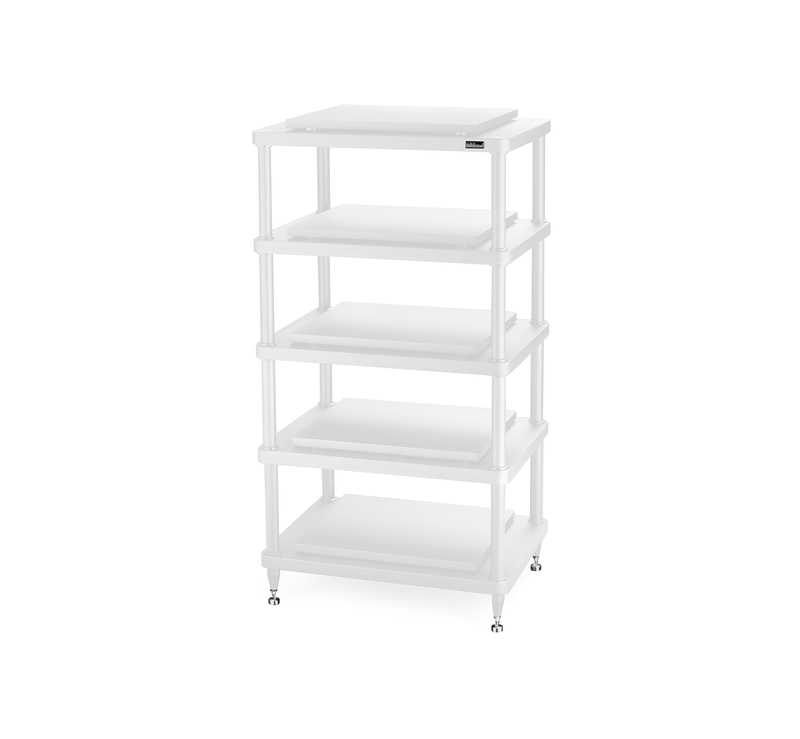 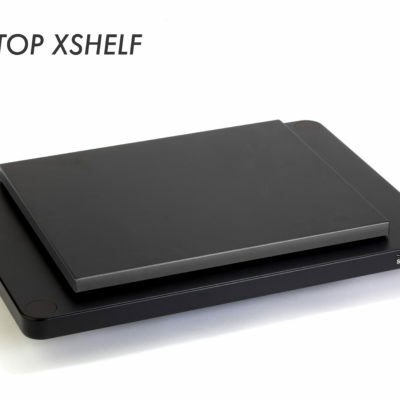 for the S5 Series: A) S5 Set Shelves (S5-2 Set Shelves, S5-3 Set Shelves, S5-4 Set Shelves and S5-5 Set Shelves); B) S5 Top XShelf; C) S5 Inner XShelf. 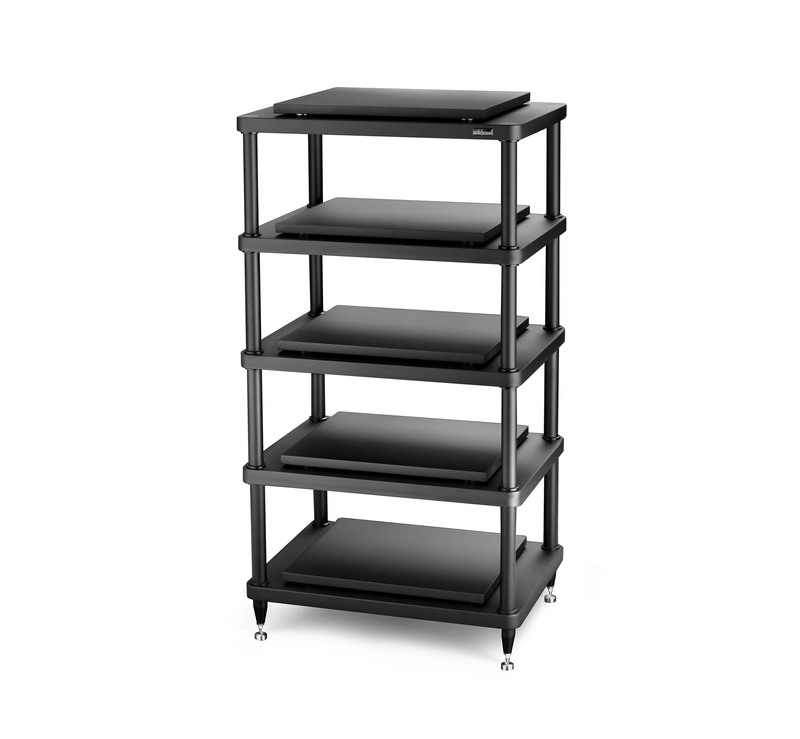 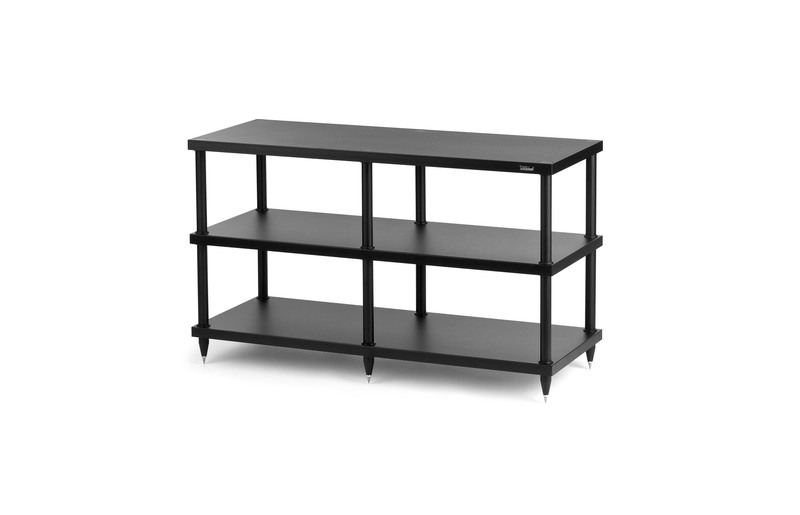 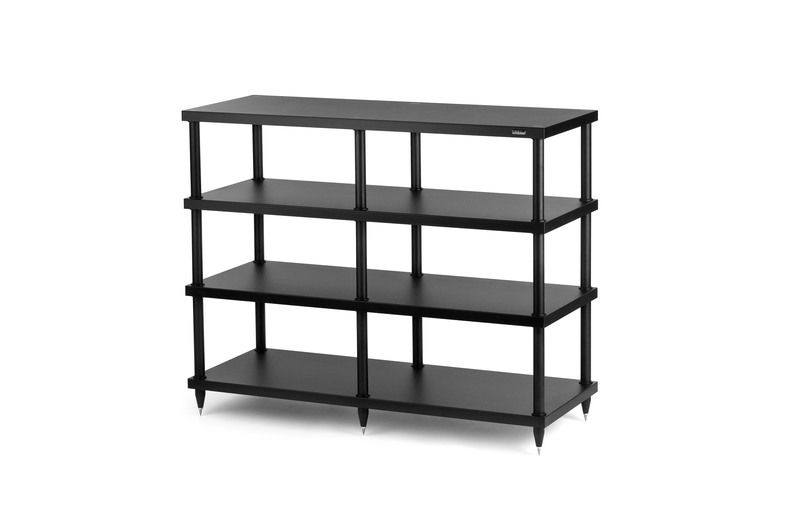 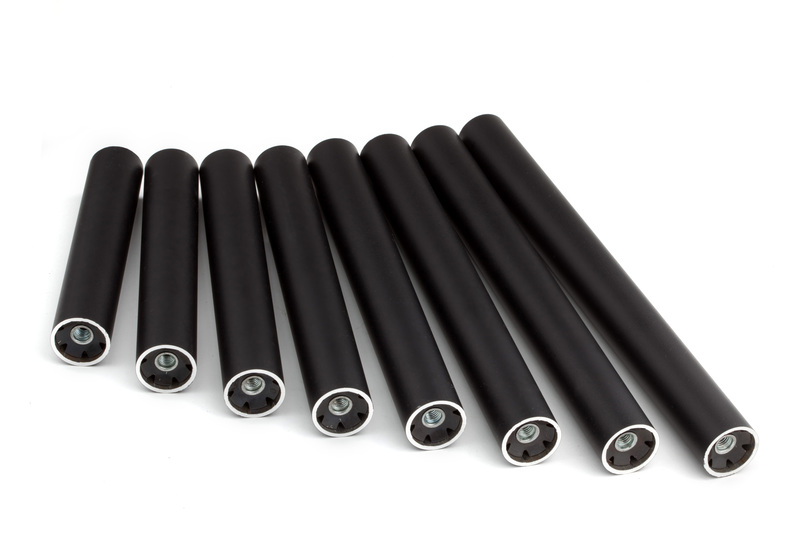 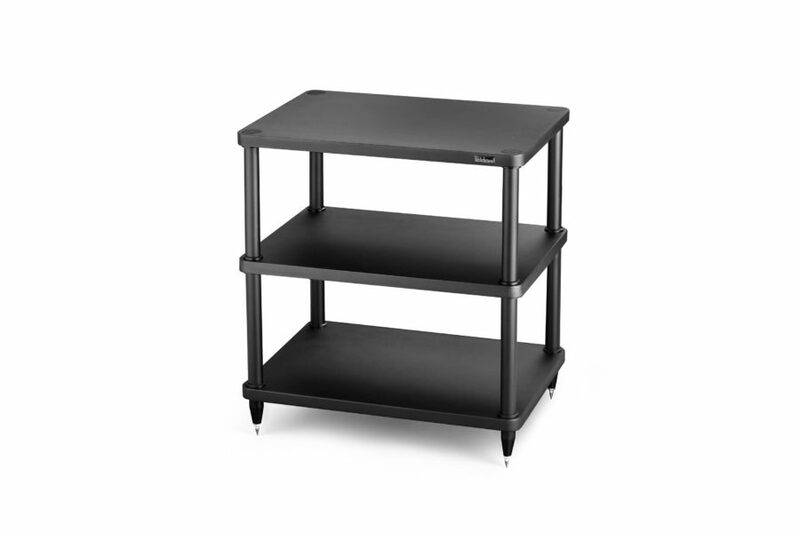 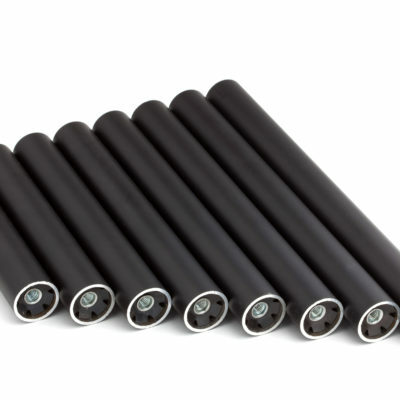 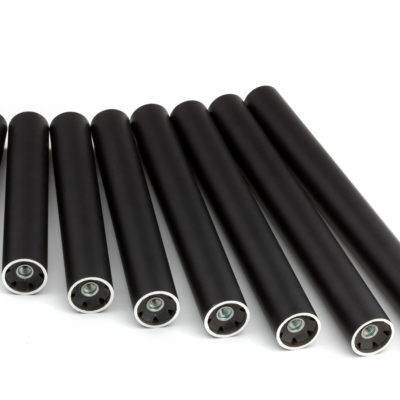 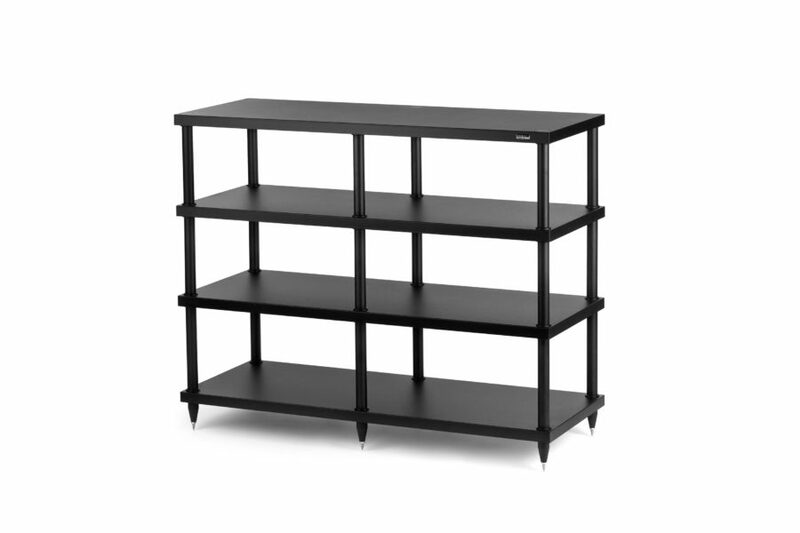 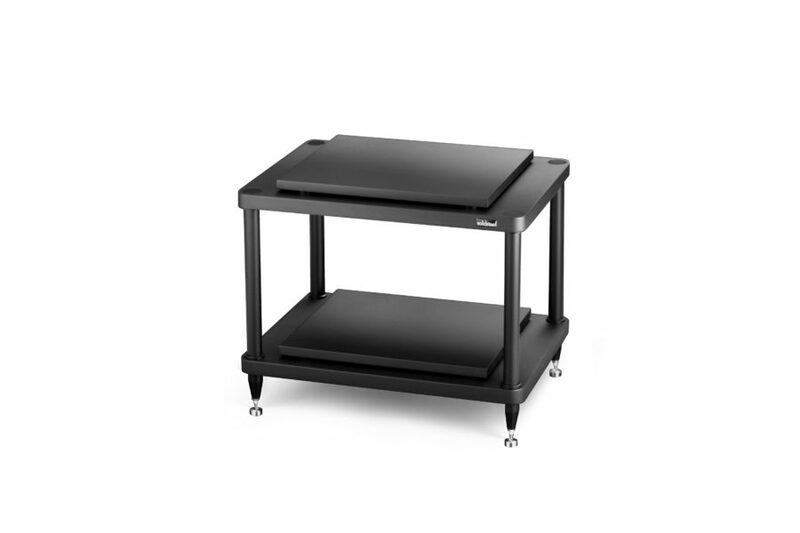 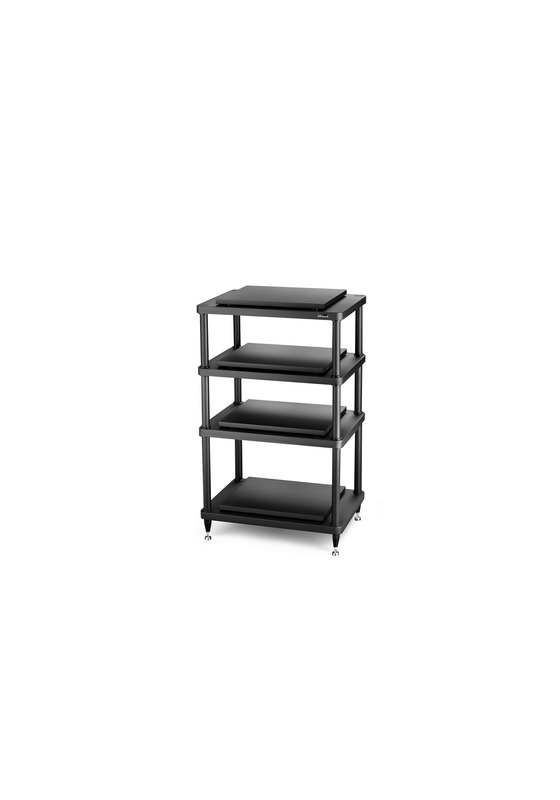 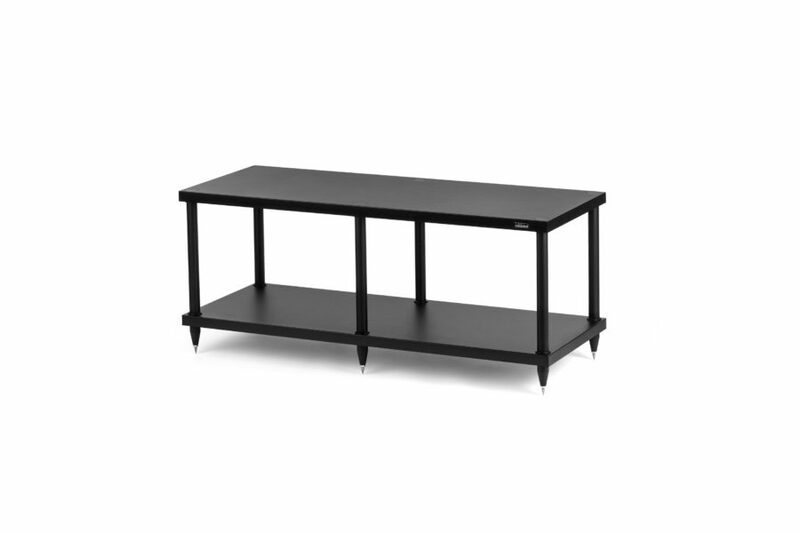 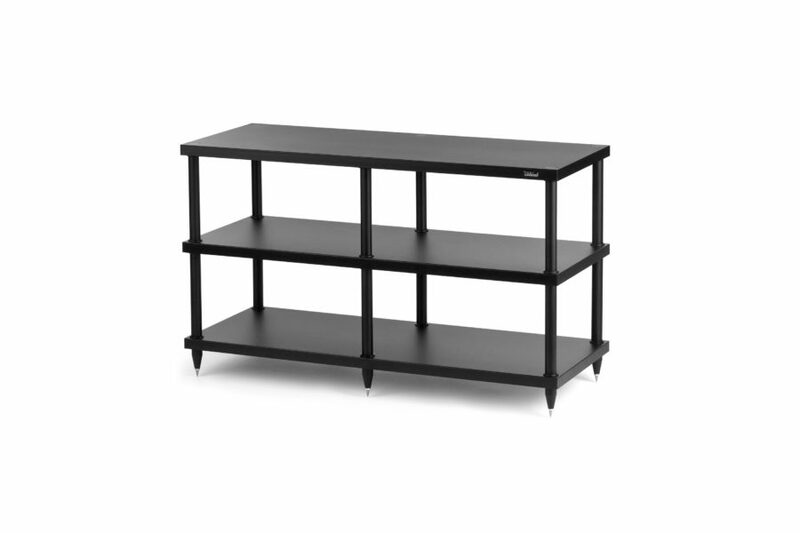 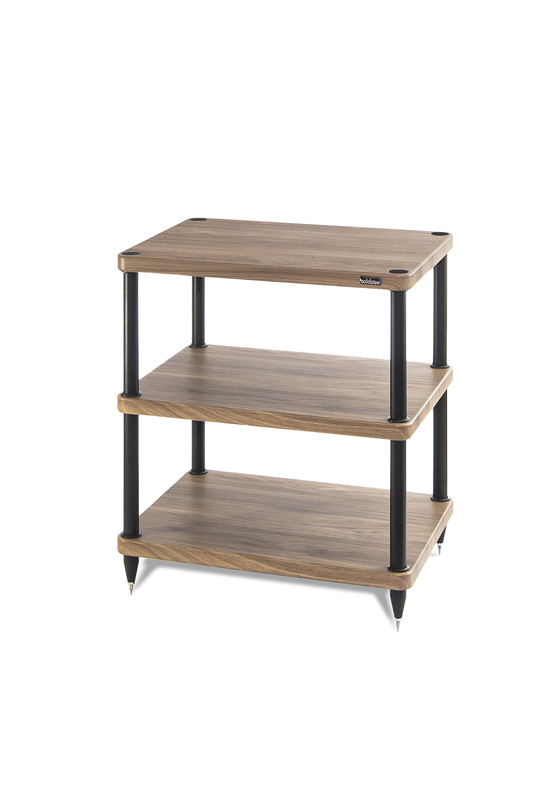 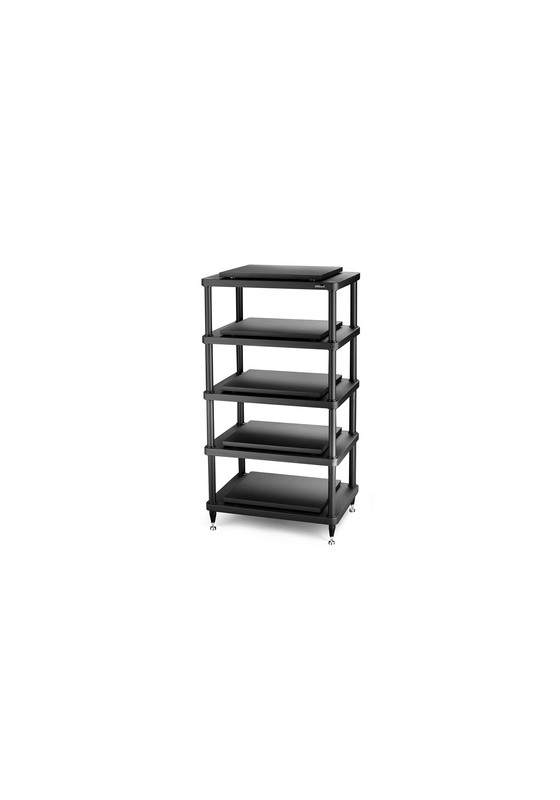 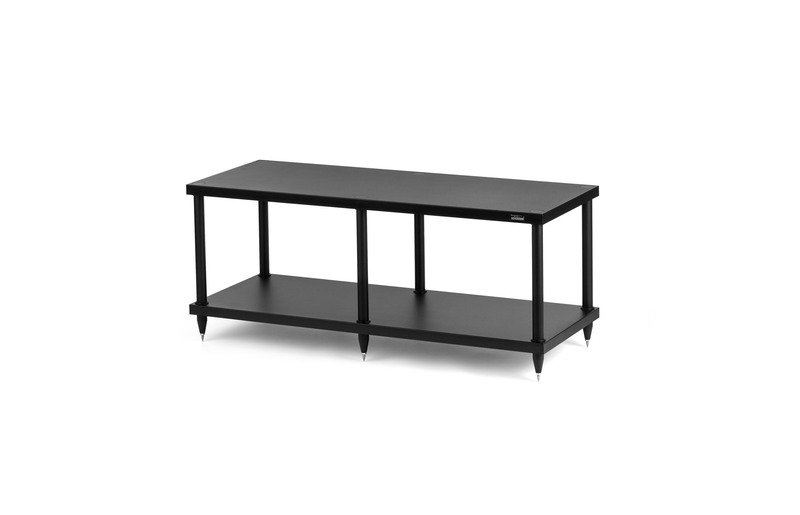 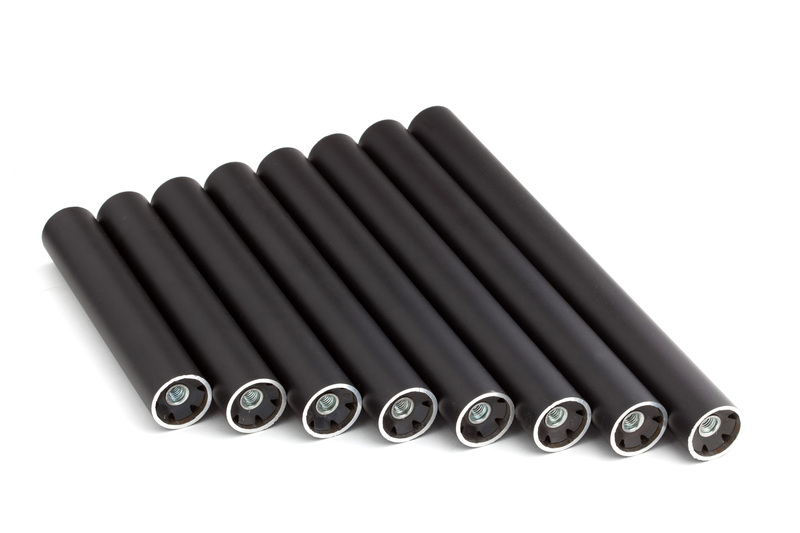 If you need to create an S5-4 in black with the following clearance (mm from the bottom) 325/265/145, then you will need to order: A) S5-4 black Set Shelves; B) S5 StarterKit 325, black; C) S5 AddKit 265, black ; D) S5 AddKit 145, black. 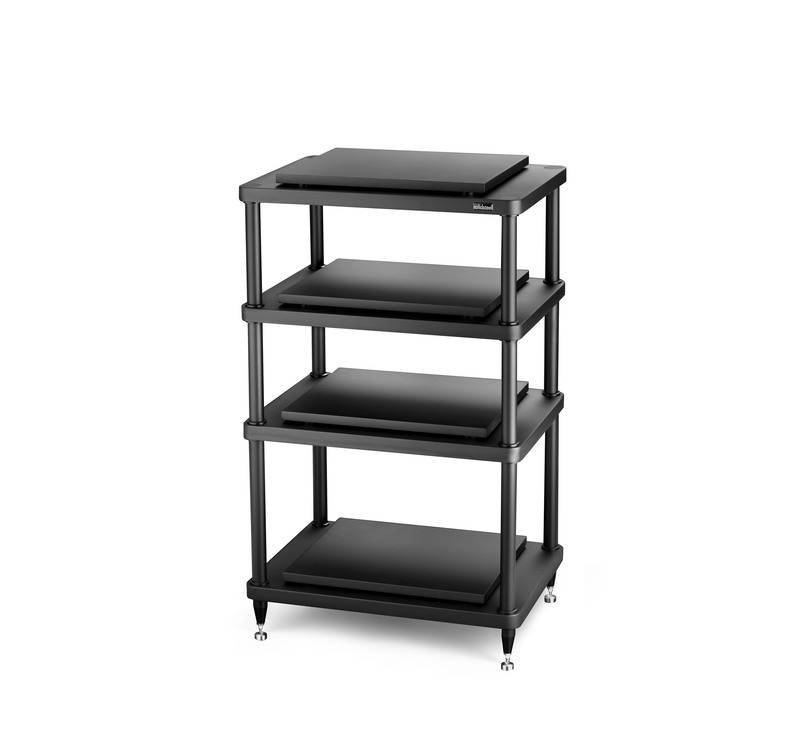 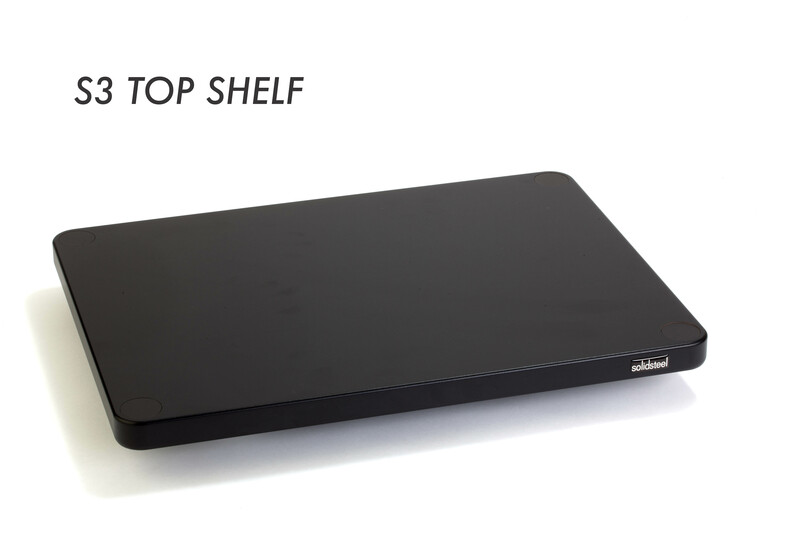 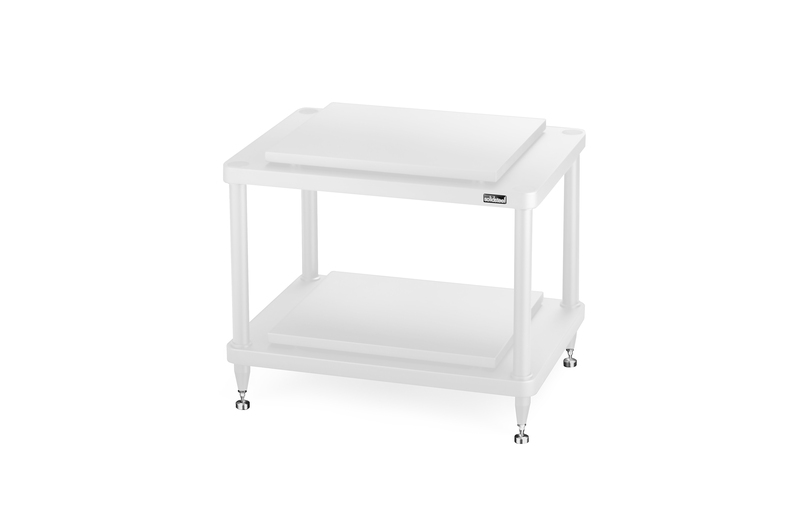 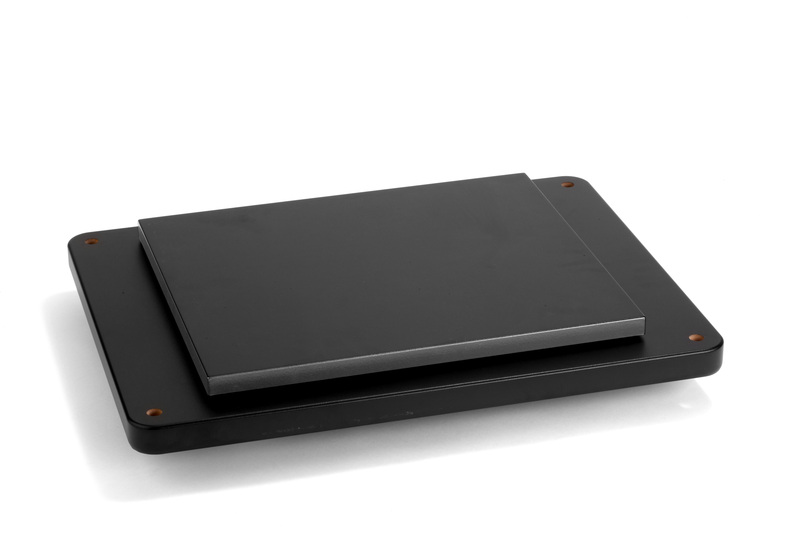 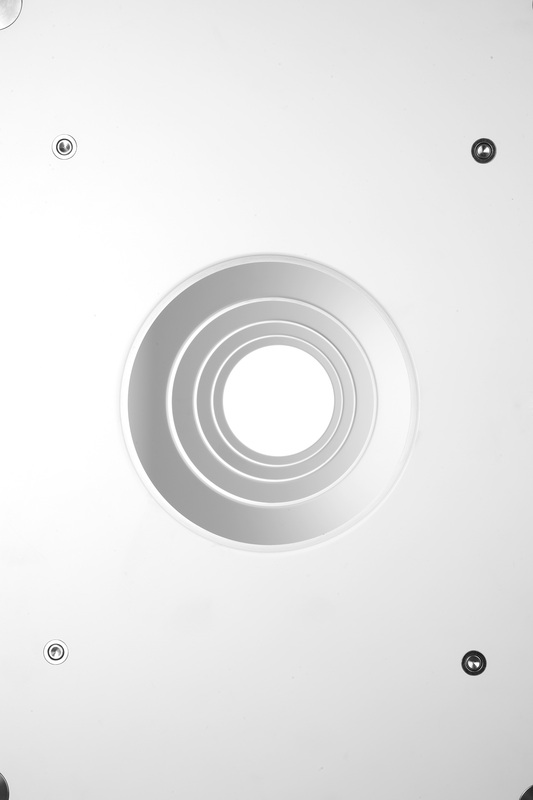 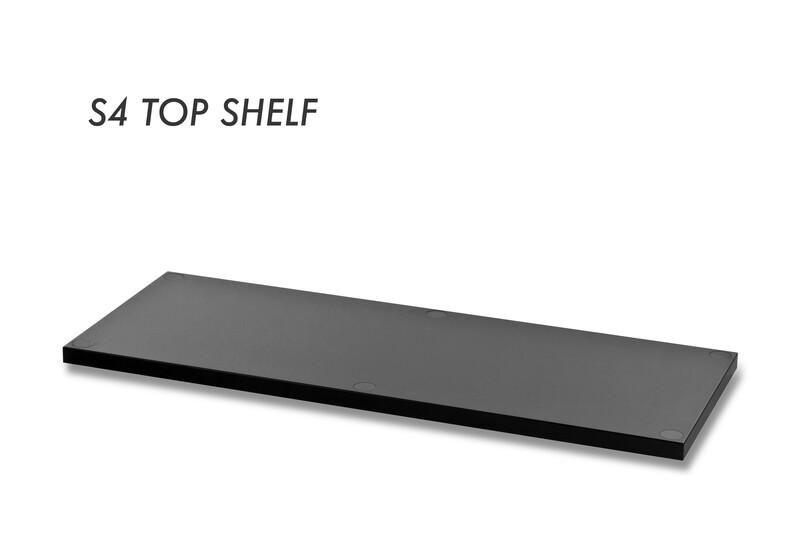 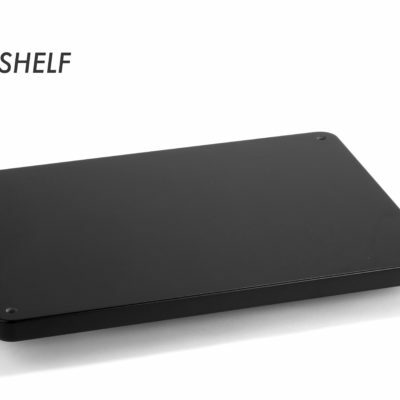 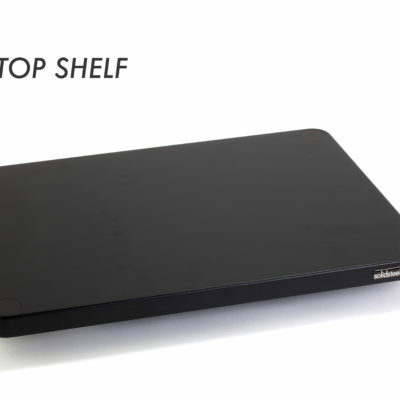 If you already have a standard S3-2 in black and need to add an extra level, then you should order: A) S3 inner shelf; B) S3 AddKit (of the desired measure). OLD PRODUCTS & ACCESSORIES Are you looking at cones or other accessories from the dismissed old products like (3, 5, 6, 7 Series, H.6 etc.)? 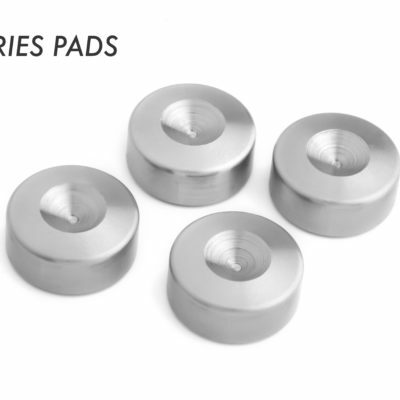 We might have these parts on stock but we do not assure nothing. 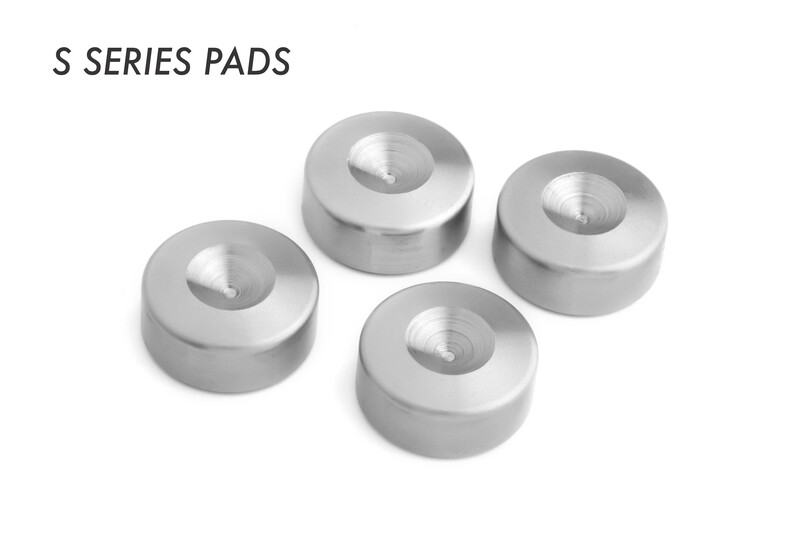 Try to send us an email (info@solidsteel.it) and we will do our best for supporting you.